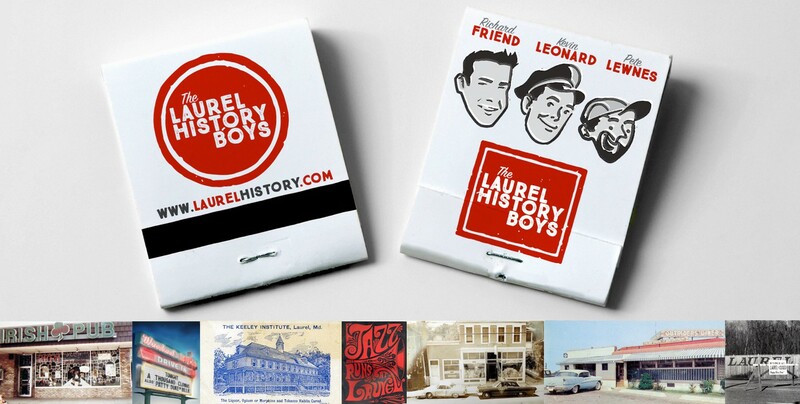 Pete has added a sampling of some rare public transportation cards—early equivalents of a Metro SmarTrip card, if you will—that feature some well-known family names from Laurel’s history. Check them out over on his page. An 1865 commutation ticket issued by the B & O Railroad to Charles F. Shaffer just less than 5 months after the Civil War had ended—and five years before the city of Laurel was formally incorporated.